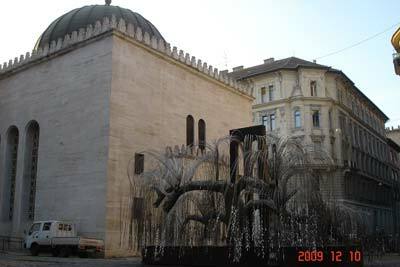 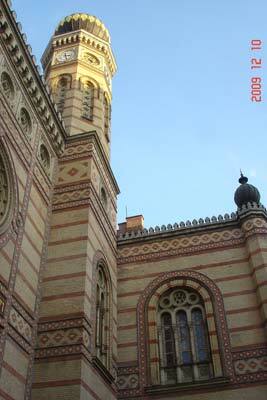 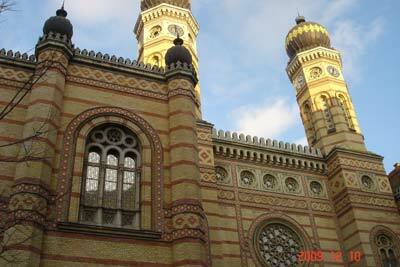 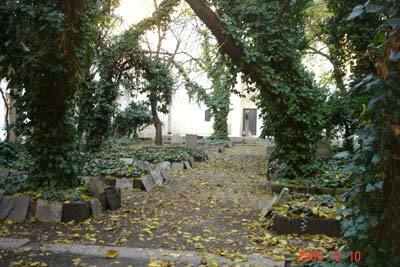 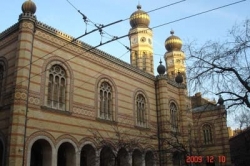 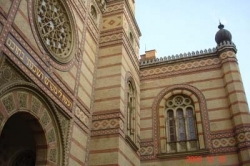 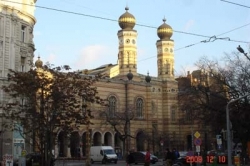 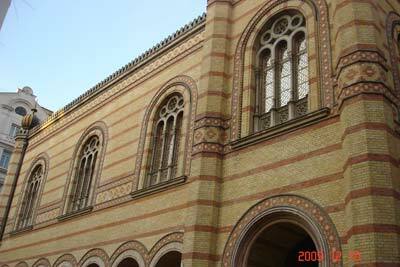 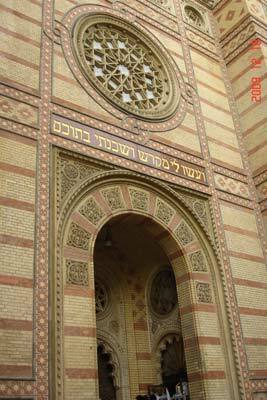 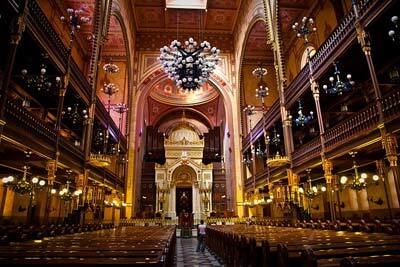 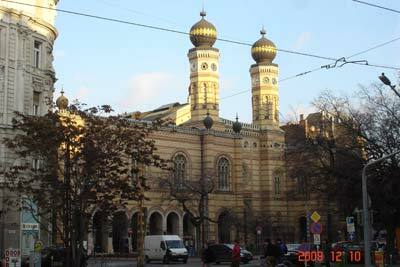 Walking tour throught the former Jewish Ghetto, with visit of the world's second largest synagogue. 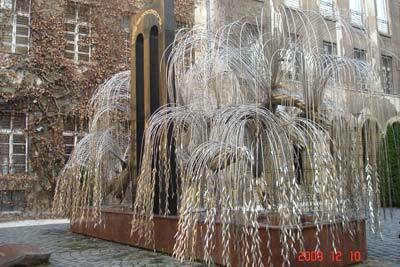 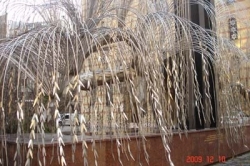 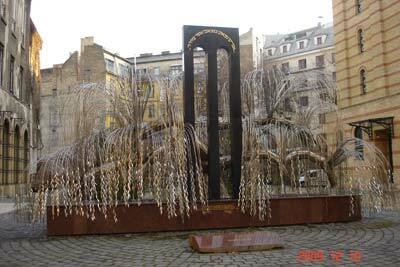 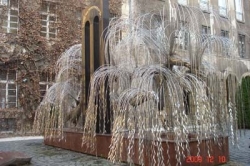 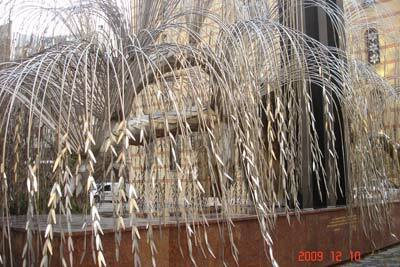 You drive along the Danube to St. Stephen's park with world war II victims memorial. New Leopold town former Middle Class Jewish district -visit of the World's Second Largest Synagogue, the Dohany street Synagogue and the Jewish Museum - Jewish Garden - tree of life - temple of the Heroes - cake and softdrink in the kosher restaurant (possibility for lunch).